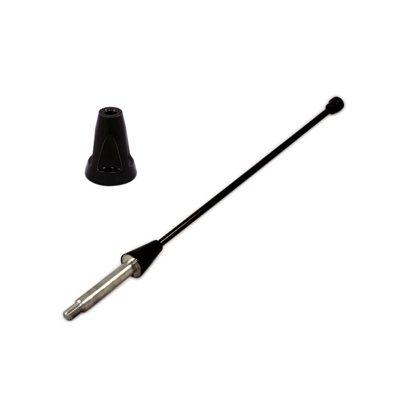 Match the sleek look of your Mustang with UPR Products 6" Solid Billet Shorty Antenna for your 2010-2014 Ford Mustang. Replacing the stock plastic antenna will give your car a much cleaner look. Our new "Black Chrome" powder-coated finish will not crack or fade over time.